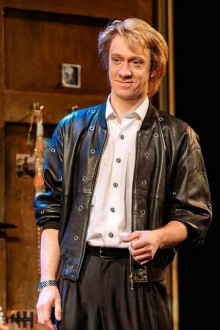 Musicals based on the life of famous recording artists are well-known and much-loved in London’s West End – Jersey Boys and Sunny Afternoon enjoyed Olivier Award-winning success over the last few years, while Thriller-Live continues to delight audiences with songs from Michael Jackson’s extensive back catalogue. Now it’s the turn of Tina Turner – the Grammy Award-winning, record-breaking artists whose career has spanned seven decades. 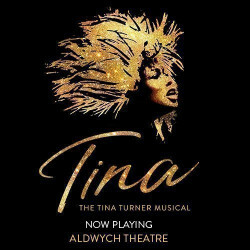 That’s right, book your tickets because TINA comes to the Aldwych Theatre in March 2018 and it promises to be ‘Simply The Best’! 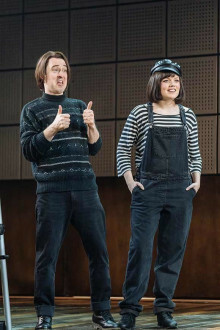 The Aldwych Theatre is well-known for crowd-pleasing musicals. 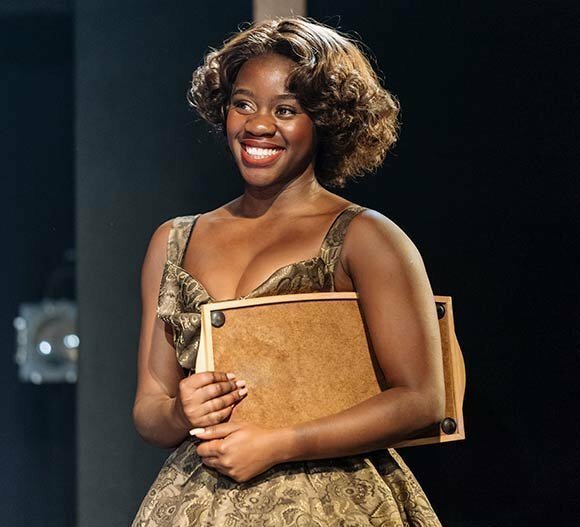 Its latest jukebox musical offering, Beautiful – The Carole King Musical is currently on a UK and Ireland tour after three years in the West End, winning two Olivier Awards. Before that, the theatre has played host to such musical classics as Top Hat, Fame and Dirty Dancing. 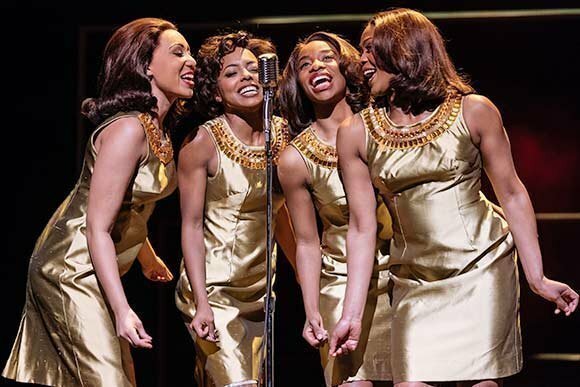 Now, with TINA in town, the theatre is sure to be celebrating another hit and a winning way to kick off 2018. From her humble upbringing in Nutbush, Tennessee, Tina Turner has catapulted herself into the Rock and Roll Hall of Fame with 11 Grammy Awards and 180 million combined single & album sales to her name. It’s no wonder she is commonly referred to as The Queen of Rock ‘n’ Roll – she has sold more concert tickets than any other solo performers in music history. While the song list for TINA has yet to be announced, it would come as no surprise to find such classics as ‘What’s Love Got To Do With It’, ‘River Deep, Mountain High’ and ‘Proud Mary’ among the tunes guaranteed to get and audience out of their seats and dancing along. 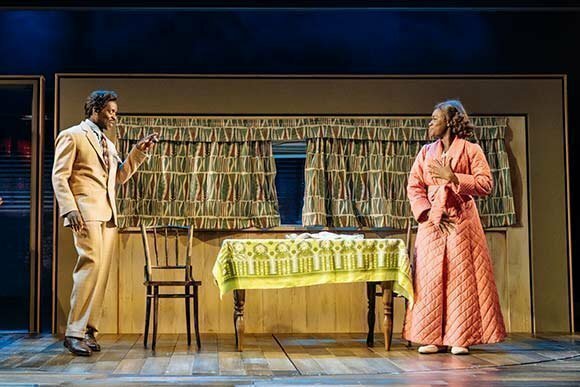 Along with Turner, whose music and lyrics will form the foundations of TINA, the creative team also comprises of award-winning playwright Katori Hall, whose last West End play, The Mountaintop won her the Olivier Award for Best New Play in 2010, and director Phyllida Lloyd. 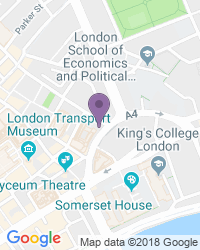 Lloyd’s last West End directing credit is none other than the ultimate jukebox musical, Mamma Mia!, which still plays to this day next door to TINA at the Novello Theatre. Lloyd also directed the film version, starring Meryl Streep and Pierce Brosnan. She returns to the West End with a number of the creative team that helped make Mamma Mia! a worldwide smash, including choreographer, Anthony van Laast, designer Mark Thompson and musical supervisor Nicholas Skilbeck. Even with casting as of yet unannounced, the stage is set for another show of epic proportions. 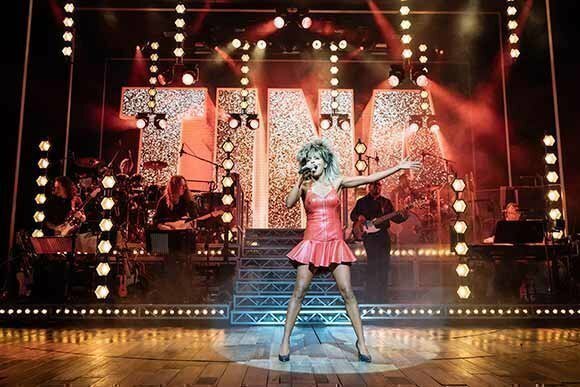 TINA is currently booking in the West from 21 March – 16 June 2018, so get those tickets now before they sell out on a show about rock ‘n’ roll royalty! A show definitely one for Tina 'fans'. An fair show on the whole. I think the bit at the end of the show, for me, captured the Tina I have in my memory and from performances I have seen. The show is amazing. The actung is first class and ‘Tina’s’ performance is emotional and vibrant. It made be laugh, cry, sing and dance. A must see. I would go again in a heartbeat! This was one of the best shows I have seen for a long time, It was a very powerful story. Show was great but be warned, you are not allowed to sing or dance until the last song! Great show about Tina interwoven with her music. Well done to all. Loved the show, amazing, happy days! Interesting story and amazing voice with great acting. Top show with incredible good acting and singing of Tina. A must for every music lover. Tina is simply the best! Absolutely amazing! 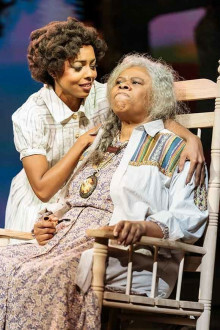 And Adrienne Warren was the best performance I've ever seen on the London stage. Phenomenal. A must watch musical! Thought I was watching the real Tina Turner. Absolutely amazing show, the story is amazing but the cast were incredible, amazing voices especially the lead. It was presented with energy and great acting and singing. I couldn’t understand all of the dialect and for me the show, although telling her life story didn’t really liven up until the end , with music and songs. Not the best show in town but worth seeing. Inspiring, exhilarating, moving, Go see TINA! The staging and musicality of the singers was very good. A throughly entertaining show. Tina Turner's life was full of turmoil. Its much more than what I thought it would be. I know the music side of her but you learn about the person and her life - thats whats really interesting. On the stage, the audience see her life unfold from old to new and its very well done. The actors are great and their voices are "wow factors". 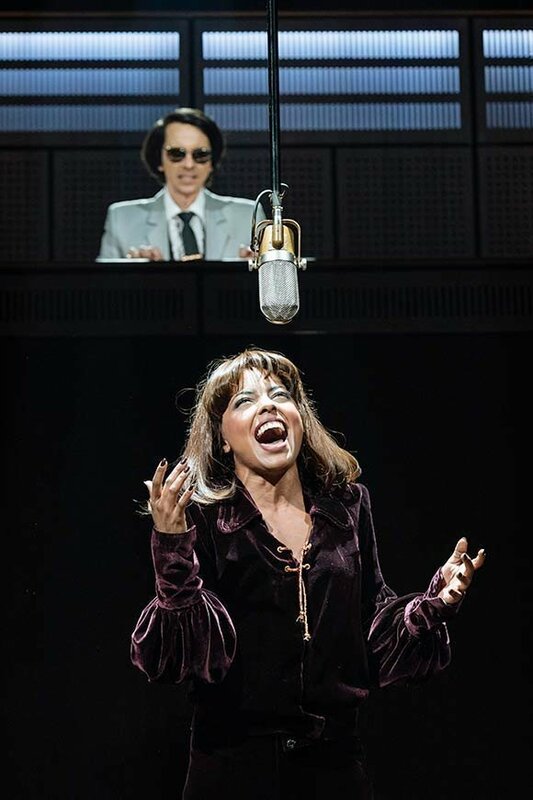 You can truly imagine the real Tina in front of the audience singing her heart out. Absolutely fantastic singing and a totally amazing amount of energy!!! A very good energetic show with lots of good music and songs. The lead singer has an amazing voice we enjoyed it very much. I’ve read the book on Tina Turners life and the show was pretty true to that. The dancing, singing and acting were excellent. 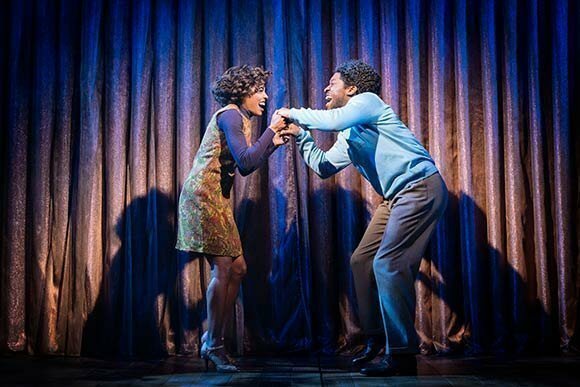 I thought the singing of Tina, her young self and the grandma were exceptional. 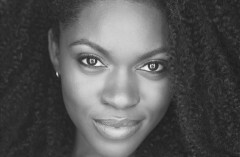 Also the voice of her female agent/friend was beautiful, it’s a pity she didn’t have more solos. I’d thoroghly recommend this show to anyone wanting see a good, lively performance and come away with a big smile on your face. The singing and the music was great . The dancing was fun and full of energy. Jenny Fitzpatrick kept the whole thing together and you just couldnt keep your eyes off her. She was on fire. Absolutely fabulous show in all respects. I would recommend the show none. 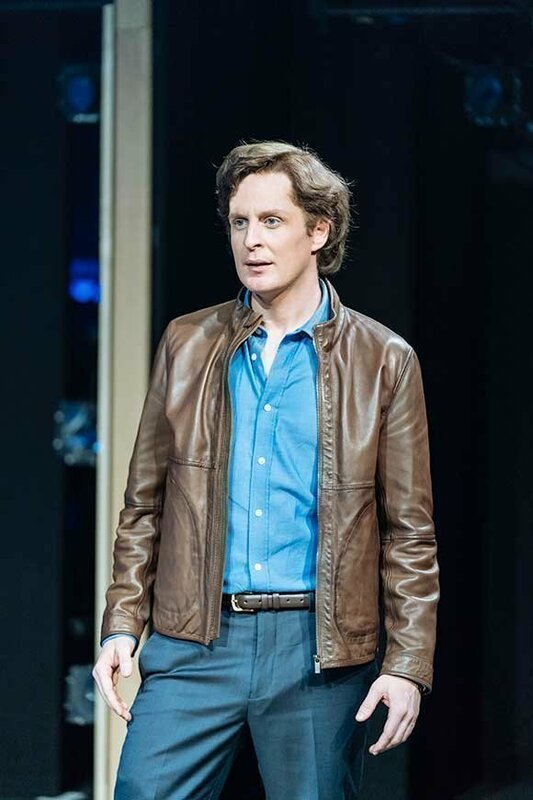 I left at the interval. I couldn‘t stand the voice of Ike Turner at all. It was so much violence, too many dialogues, too less music. I didn‘t like it at all. I and my husband loved the show! This is a must-see musical full of everything, drama, laughter, tears, showing that becoming a star takes much more than talent and hard work. Ladies, take some tissues with you. 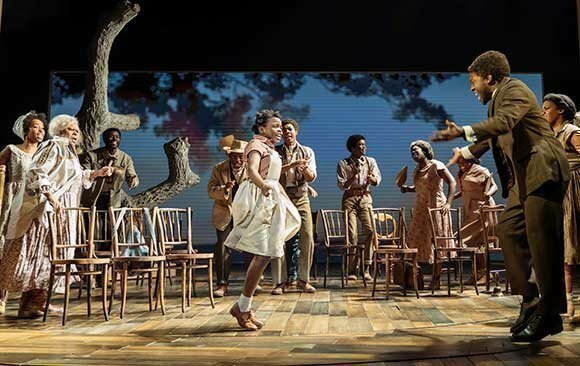 The musical will give you food for thought for a long time after seeing it. It will make you see differently star artists like Tina Turner! 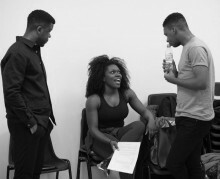 You will be amazed by the talent of all actors! See it and you will not regret it. Promise. 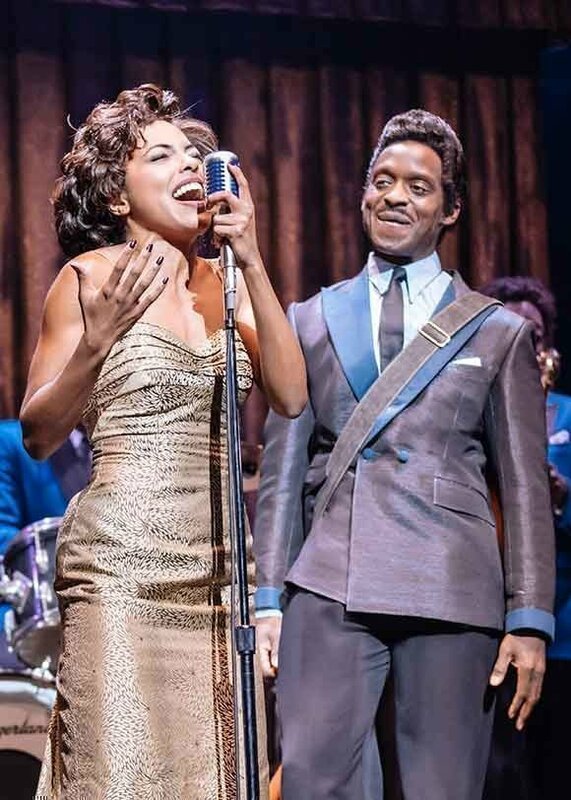 This show gives a great insight into the life of Tina Turner, beginning with her childhood which was not good and then the years of abuse from Ike Turner. But this show is all about the music and Adrienne Warner's portrayal of Tina is 5 star. It builds up to a fantastic finally. It is definitely a show you will want to see again. Exceptional singing, I could really believe it was Tina on stage in the finale. Loved every minute. Very good all round show, really enjoyed it! It was amazing just how much the lead actress/singer 1) sounded like Tina Turner and 2) had so much vocal and physical stamina throughout the entire show. Impressive! Was expecting a fantastic show people said it's great was not feeling it myself. My sister really love it so that is important to me everytime she goes to a do she gets up and sings Simple the best. 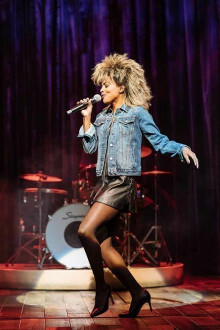 Blown away....It was like Tina Turner was there....a fantastic show! The energy and quality of the lead singer was excellent. 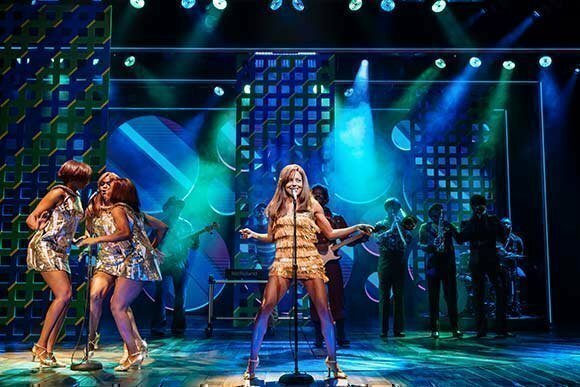 Absolutely fantastic, a must see, not just for Tina Turner fans! My favourite show of all I have seen! Love Tina Turner the way Her life is portrayed on stage is fantastic and the cast were absolutely brilliant I will hope to go again..
Everything about the show far exceeded already high expectations. All six of our party absolutely loved it. The story, the music, dancing etc was all fantastic.We would really recommend this show and have already bought tickets for some relatives as a Christmas present. Stunning. The BEST musical ever! Great story, incredible cast, amazing production... The best show I have seen in VERY long time. A must see. Tina is unbelievable. A wonderful production with unbelievable performances. I was sad to see the bad wigs on majority of the cast. Distractingly misdesigned and constructed. Tina’s signature hair style misses the mark at the end of the show, but her unbelievable voice and talent it was easy to over look. Brilliant show! 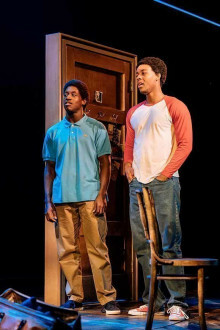 The lead actor playing Tina was amazing & also the young girl playing her in her childhood! Simply the best!! After seeing the real Tina Turner’s final show, it’s hard to imagine anyone duplicating her performance. We loved this show! Although in the beginning I questioned if the lead would carry the show, by the end there was no doubt she was successful! Performing 3 additional songs after the show with all her energy was amazing! 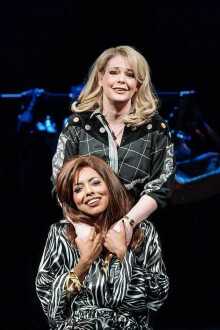 It’s a busy time for the producers of TINA – THE TINA TURNER MUSICAL which, unexpectedly, I enjoyed so much recently. Hooray! 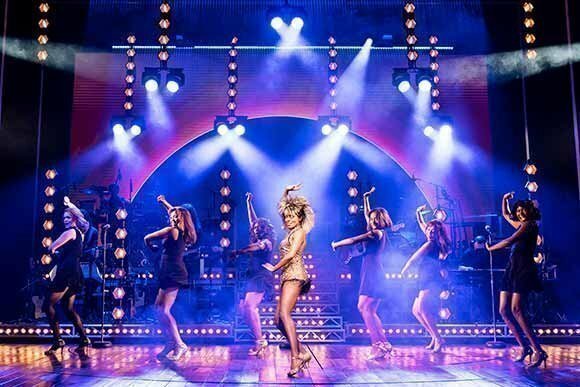 I have a new favourite West End show and I urge you to see it for a fantastic night of musicality, drama and lots and lots of Tina Turner. 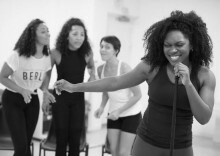 Centre Adrienne Warren (Tina Turner) and the cast of Tina. Photo by Manuel Harlan. 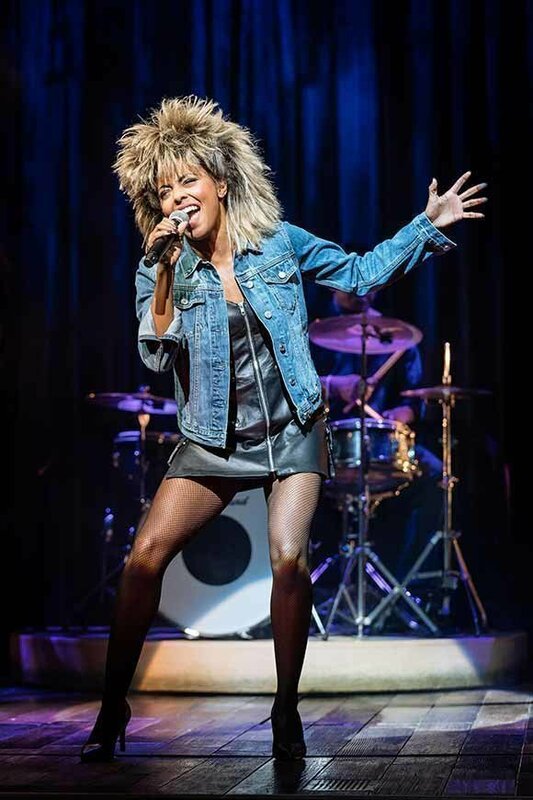 Yesterday, on 17 October 2017, Adrienne Warren was announced by Rock ‘n’ Roll legend Tina Turner herself as the lead actor in the new musical TINA. 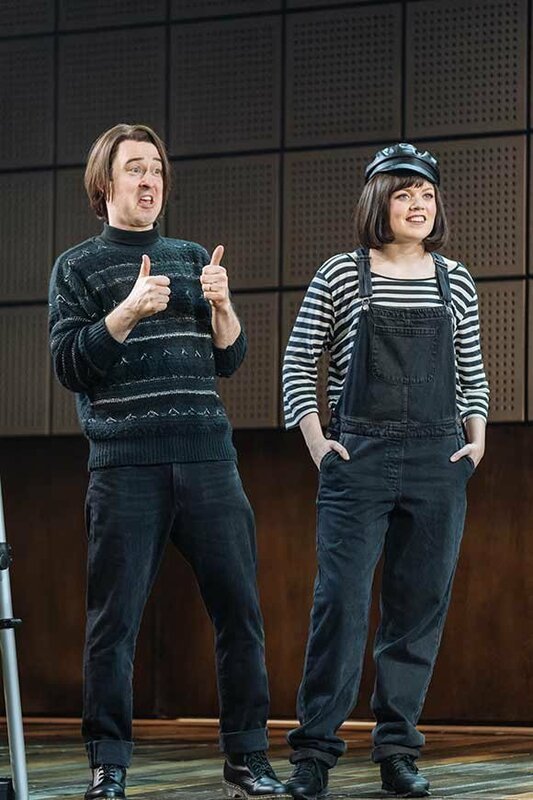 Directed by Phyllida Lloyd, the musical will open at the Aldwych Theatre in 2018, with tickets currently selling from 21 March – 16 June. She is the most successful female Rock ‘n’ Roll artist, with eleven Grammy Awards to her name, three of which are in the Grammy Hall of Fame. She has sold around 180 million albums and singles across the world. Now, Tina Turner herself is bringing a musical about her life to the West End. 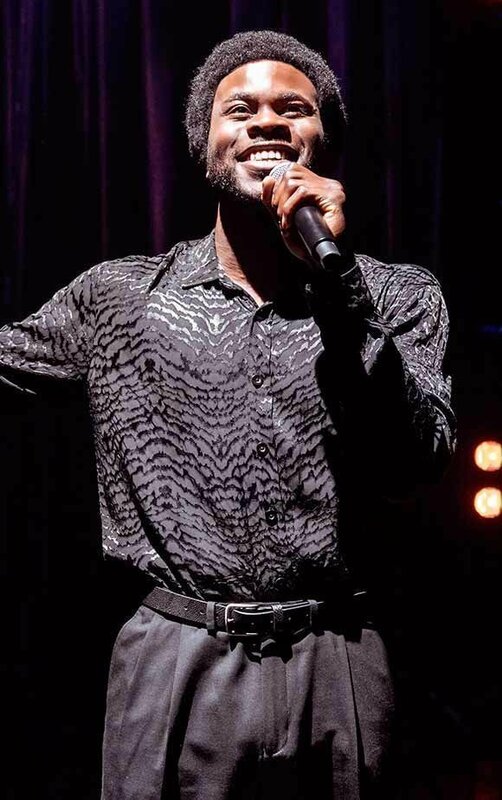 Shows about real life pop and rock artists which include their greatest hits have been big business on Broadway and in London for a decade or so now and are popular with audiences who know they'll hear songs they already love. 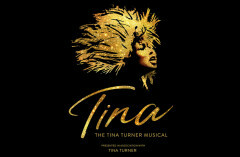 Use the search box at the top left of this page to search for Tina - The Tina Turner Musical tickets availability.